For years since its inception 15 years ago etv was known as that channel that with wrestling, American show and constant Anaconda movie repeats. The channel listened to viewers, revamped its content and introduced more local content — and it is paying off. 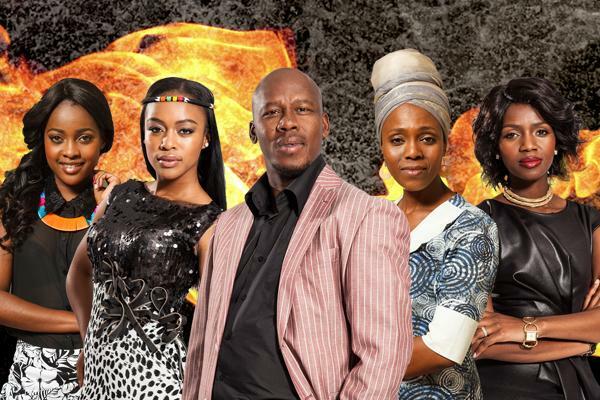 Since the channel's introduction of local content from eKasi Stories, Mzansi Love Stories and now the telenovelas, the channels has seen a steady growth in ratings numbers and has become a formidable contender in the prime slot. Shows such as the telenovela Ashes To Ashes and the drama series Umlilo as well as Matatiele has brought the channel much needed audience pull and have ensured that the channel can become competitive in a market that was dominated by SABC 1. Truth be told, etv is no where near challenging SABC1 on viewership numbers but after a decade of basking in being the top dog of television, the recent surge in numbers for etv has definitely given the SABC channels a cause to worry about the competition. While all is not hunky dorry (if you will) at the channel with its youth soap Rhythm City going through its schizophrenic troubles and the sports thing not working out as expected, the channel has seen some commendable successes. Having been one of the people who constantly criticized the channel for its lack of support for local talent in the past, I feel it is my duty to now acknowledge them for their efforts and congratulate them for the rewards they are reaping. According to the latest TAMS ratings, some etv shows are performing on par with with SABC offering, S'bondiwe is pulling an average of 2.2million viewers, Scandal is at the 4mil mark and Ashes to Ashes was pulling 1.7mil viewers in week 29 of 2015 (as released for 3 August 2015 week). These are impressive numbers for a channel that is only tapping into the local content fray just recently. Should the ratings trajectory continue to sow and the commitment from the channel to support local content continue, we might very well see a future where we have a real competition between channels where numbers really matter. 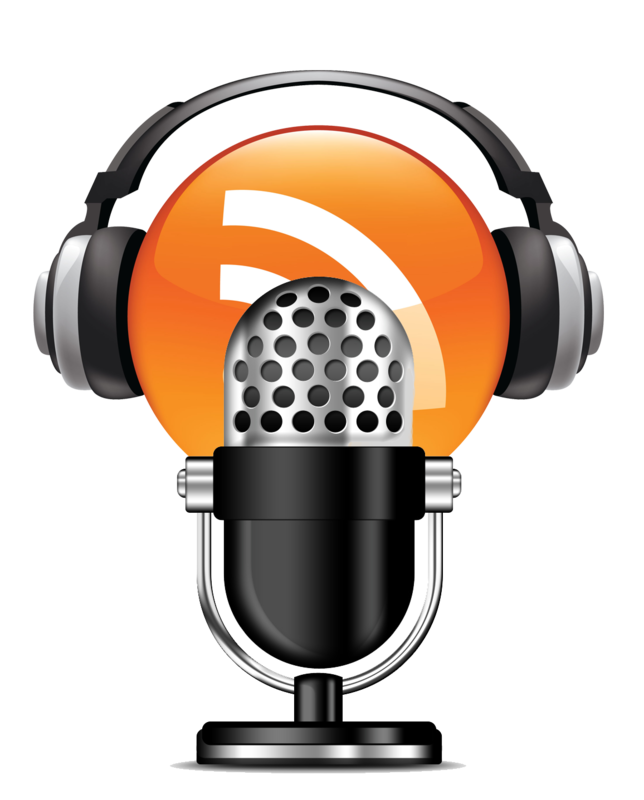 Inevitably the ripple effect will be more creative local content being put on air. I am a great supporter of introducing new talent and creating platforms for our local artists to have constant and sustainable work but I do not believe that it should come at the cost of accepting mediocrity. With that, I am happy that etv has not only stuck to the amateurish content that eKasi Stories brought but has also invested in good quality local programming to meet its goal of introducing and supporting as much local content as they can. Umlilo, Ashes to Ashes and Matatiele have received both critical and ratings acclaim, thanks to their high quality productions. This has proven that with the right resources we can tell our stories in a way that is entertaining, educational and visually appealing... and we don't have to do all three at once or skimp on quality.